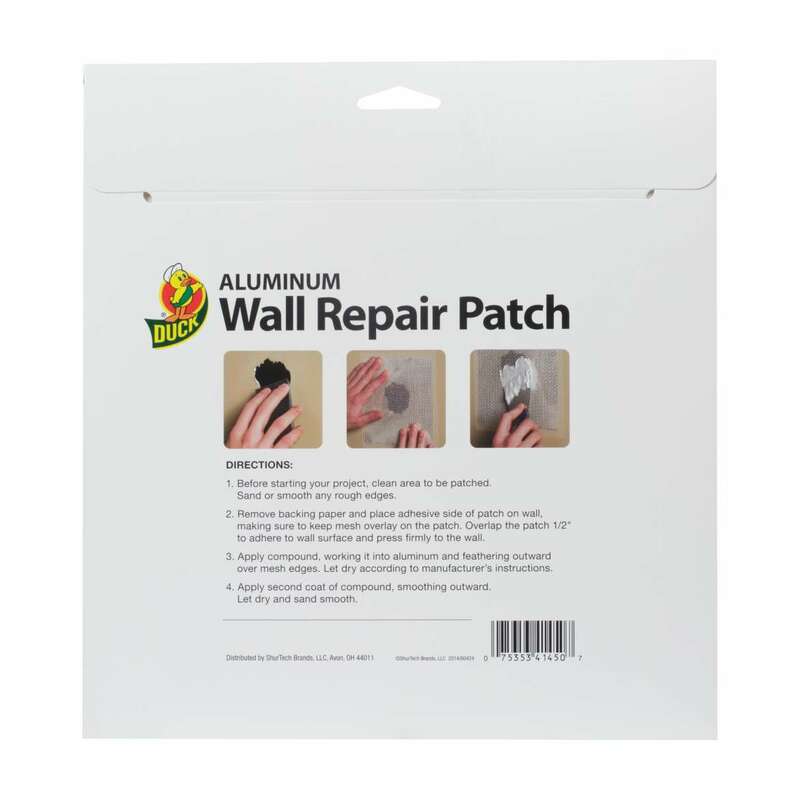 Home Products Paint & DIY Tapes Drywall & Plumbing Repair Duck® Brand Aluminum Wall Repair Patch - 8 in. 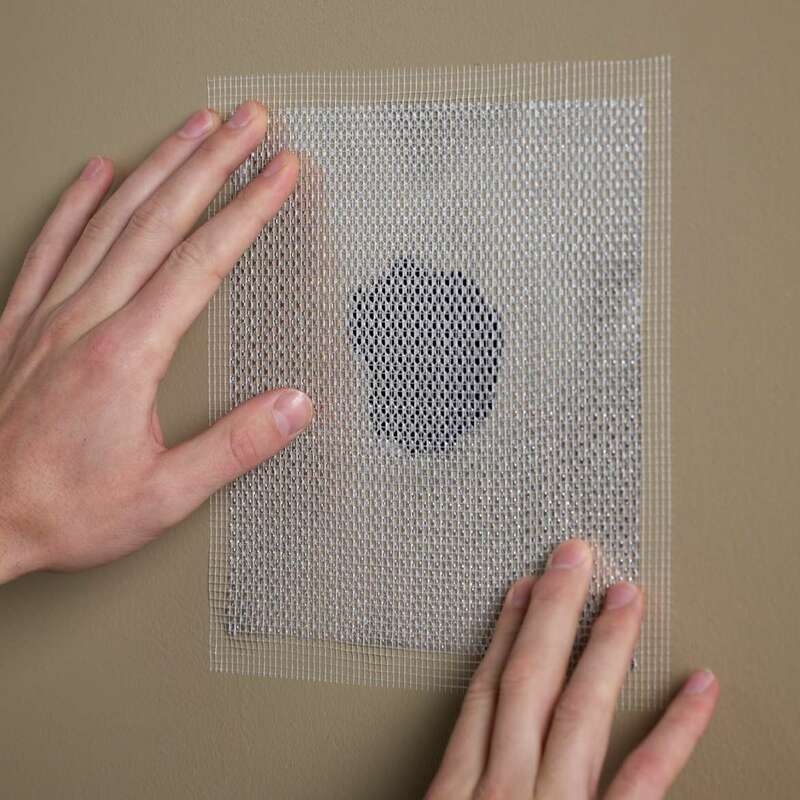 x 8 in. 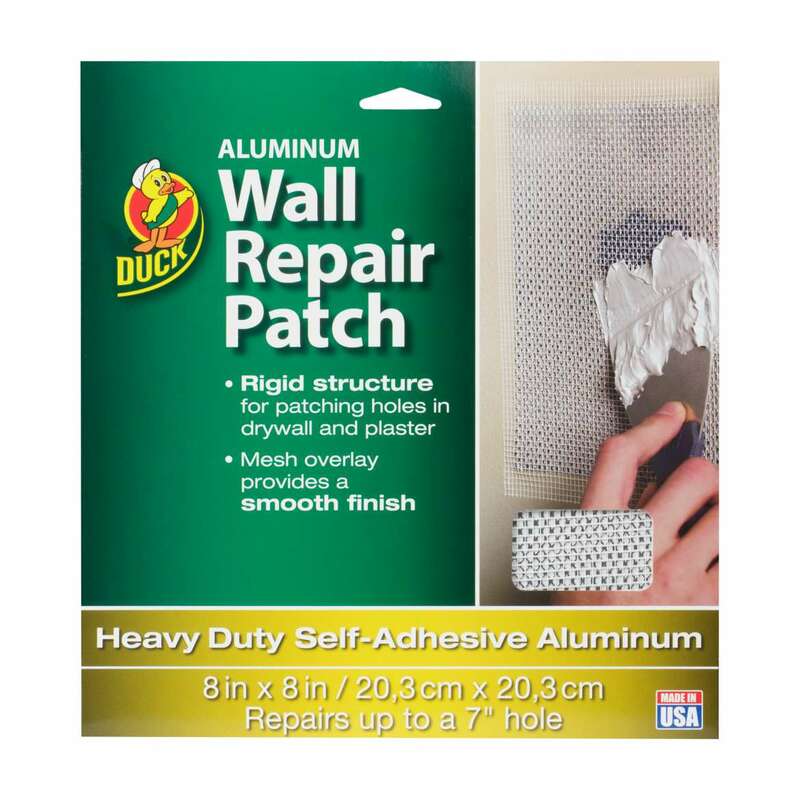 Duck® Brand Aluminum Wall Repair Patch - 8 in. 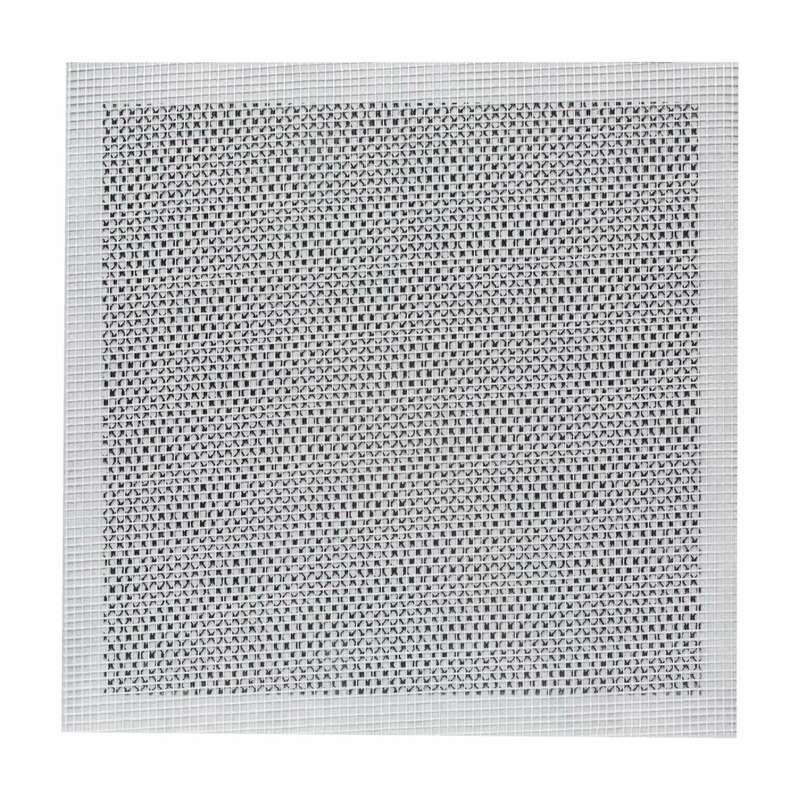 x 8 in.